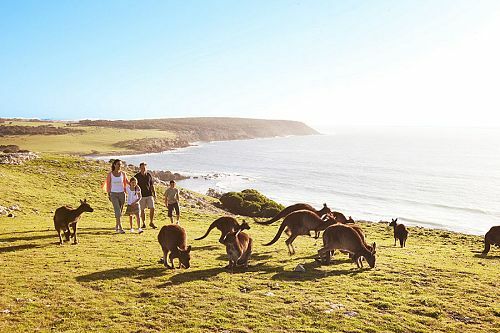 Of course we love ALL our travelers, but there is a certain profile that seems to be particularly attracted to Down Under Endeavours, the way we operate and the custom-made travel adventures we create. When the kids have outgrown the theme park pilgrimages but haven’t yet left the nest, it’s time to turn up the volume on the standard family vacation. There’s no rule stating that children studying abroad are the only ones who get to have all the fun of travel and experiencing a new culture. 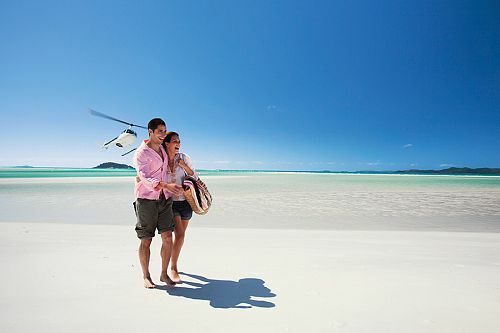 Many of our travelers come to us because they want to celebrate a special occasion: their honeymoon, a landmark anniversary, a milestone birthday, a graduation or even a babymoon. Corinne Goodman, owner of Down Under Endeavours, comes from a golfing family and is an avid golfer herself. That’s why we love planning golf vacations! 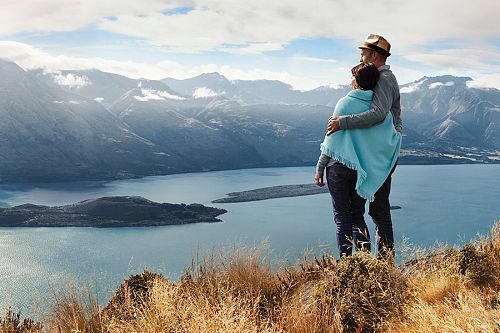 If we’ve heard it once, we’ve heard it dozens of times: “A New Zealand vacation is on my bucket list.” “Going on safari in South Africa is on my bucket list.” Turns out that the locations Down Under Endeavours specializes in are also frequently cited “bucket list” destinations.